Perhaps it was to maintain this output that Brown first started using cocaine. Addiction eventually followed, and with it inevitable bodily ravages. Still, few expected it to end in his death. But on July 1, 1999, the unconscious singer was rushed to a Kingston hospital with a collapsed lung. This is not usually a fatal condition, but Brown was so weakened from drug use that he expired on the table. Jamaica had lost one of her greatest stars. 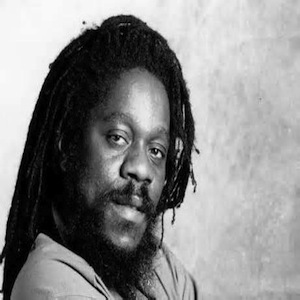 Dennis Brown’s legacy, however, was in no danger as new compilations, best-of collections, and reissues continued to appear regularly.